Feedback is always appreciated! Here are some links to leave us recommendations and reviews. 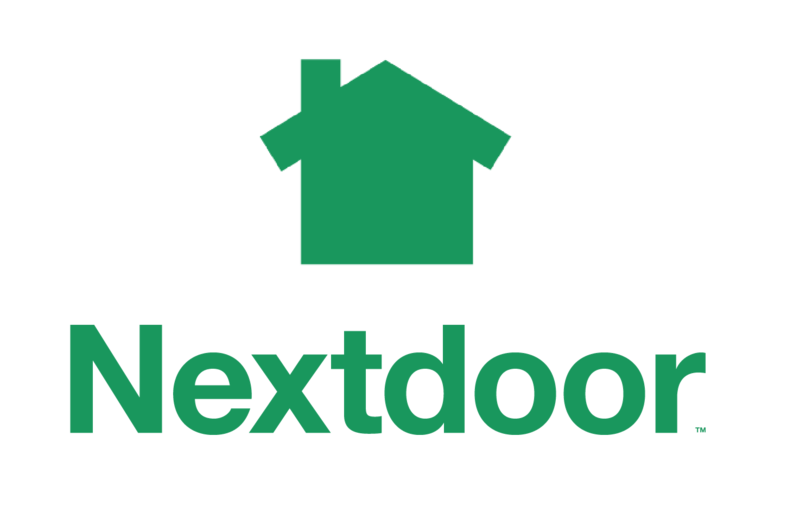 Indoor Comfort Supply is now on Nextdoor, the private social network for neighborhoods. Would you recommend us to your neighbors and let them know they can find evaporative cooler parts, supplies and units at Indoor Comfort Supply? Good old Facebook! Give us a like or tag our location. 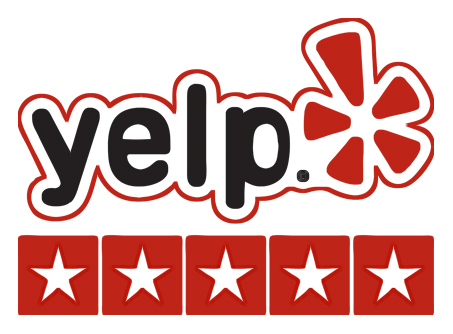 We're not a pizza place, but we're still on Yelp! Let's hear your review!